Every subscribing member of a Wiltshire Freemasons' Lodge contributes to The Wiltshire Provincial Grand Lodge Benevolent Fund, in particular the Provincial Grand Master's Charity, the Fund is a charity registered with the Charity Commission and operates in accordance with the Charities Act 2011. Accounts for the Fund are audited by independent examiners on behalf of the members and their report is published to all members. There are two funds administered by the Trustees, the unrestricted (general fund), the Provincial Grand Master's Charity and a restricted (Grants fund) which distributes monies received from the central Masonic Charities. So what do we do with your donations to charity? All of the charities supported by Wiltshire Freemasons are important and each one has a 'story to tell', For some charities the stories are emotionally charged, due in no small measure to their area of operation, whether it's hearing an awful account of domestic violence, the terminal illness of a loved one or the inability of someone to buy basic essentials with which to feed their family. As Freemasons we are reminded of our duties toward those less fortunate than ourselves. 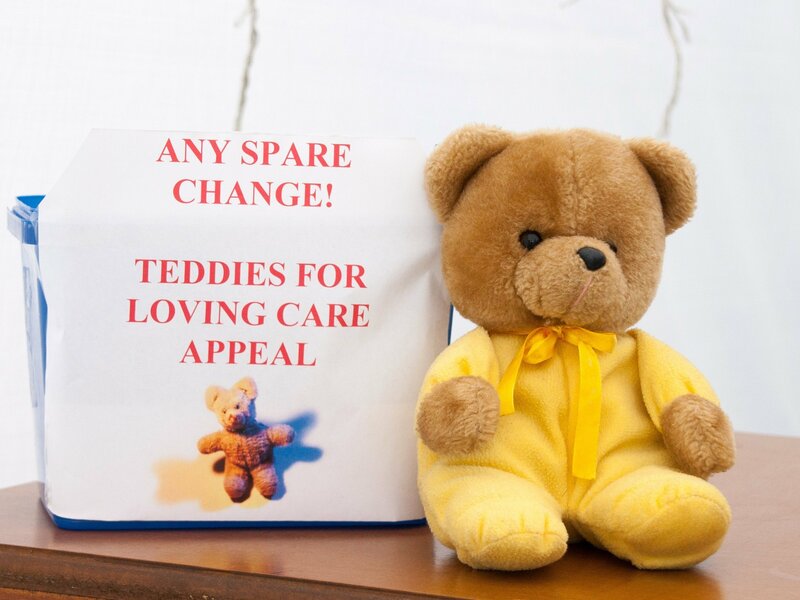 One charity which proves how a 'small thing' can have such a big impact is Teddies for Loving Care. Just how can a Teddy Bear help to reduce the trauma for a childs stay or visit to the Accident and Emergency department in one of our local hospitals? If you want to know how Teddies for Loving Care makes a real difference, just ask the Provincial Grand Almoner or the Provincial Grand Charity Steward - they would be delighted to tell you some cheering stories. We have a network of local branches covering the whole of England and Wales and offer support to over one million victims of crime every year. We offer support to 1.1 million victims of crime every year. There are separate organisations covering Scotland, Northern Ireland and the Republic of Ireland. Our trained volunteers offer someone to talk to in confidence, information on police and court procedures, help in dealing with other organisations, information about compensation and insurance and links to other sources of help. Anyone affected by crime can get our help, either direct from our local branches or through the Victim Support line. 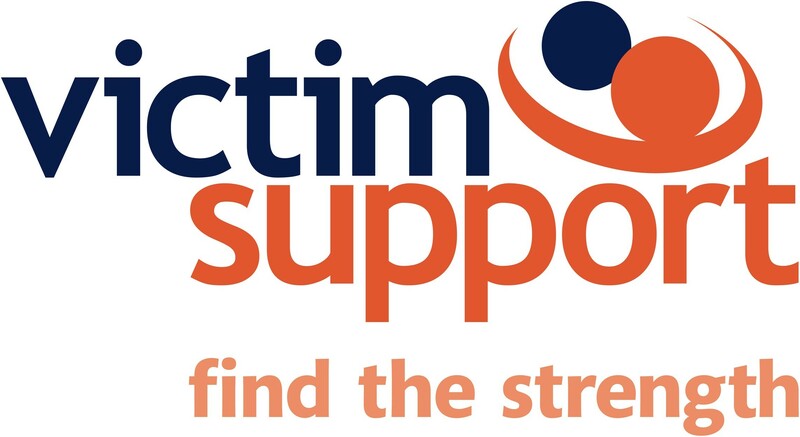 Victim Support is an independent charity and is not part of the police, courts or any criminal justice agency; our services are free and available to everyone. It doesn’t matter when the crime happened or if you haven't reported it to the police. Wiltshire Air Ambulance is making aviation history with its new helicopter, the Bell 429, which is the first of its type to operate as an air ambulance in the UK. It is one of the most advanced light twin-engined helicopters ever developed, offering exceptional flight performance, low operating costs and proven reliability. The cabin can accommodate a pilot, two paramedics, one patient, and a passenger where appropriate (for example a parent accompanying an injured child). The aircraft is fitted with an Aerolite medical interior. On board we have all the kit you would find on a land ambulance, with extra specialist equipment to enable our crew to provide the best medical care possible - in effect, bringing a mobile A&E to the people of Wiltshire. Some of the extras we carry include the Zoll X defibrillator, Capno True C02 Indicator, Buddy Lite Fluid Warmer and Lucas CPR Device - all paid for by donations. The air ambulance will fly up to 19 hours a day. Initially it will operate in the daytime, with night flying commencing by the end of the summer 2015. The average cost of a mission is approx £2,500. The Dorothy House Foundation was set up in 1976, based at the Bath home of its founder Prue Dufour ( formerly Clench). A woman of vision, determination and deep faith, she saw a need for care of terminally ill patients in their community, rather than in hospital. Inspired by the example of St Christopher's Hospice - which had been set up in London nine years earlier by Dame Cicely Saunders - Prue drew together a small team of nurses who supported people at home. She chose the name Dorothy House for the charity as a reflection of her Christian faith - Dorothy means 'gift of God' . In 1979, Dorothy House opened its first In-Patient Unit for six people at 162 Bloomfield Road, Bath. As awareness increased and the value of hospice care became more widely recognised an adjacent property was bought and converted into one larger unit. Our Winsley premises are spacious, with purpose built In-Patient facilities and beautiful grounds, and the range of services has expanded - but the fundamental approach to care has hardly changed since those early days, back in the 1970's.